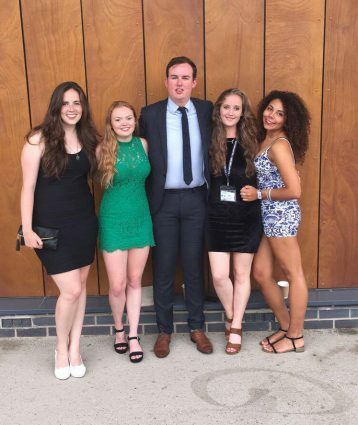 Each year, our student-run team focuses its fundraising efforts on three nominated charities, voted on by you! in 2015-16, Make A Wish Foundation, Student Minds, and The Red Lipstick Foundation were just some of the charities that benefitted! From charity Colour Runs to Christmas Fayres, you have had the opportunity to make friends, achieve some incredible challenges and have a lot of fun in the process. « Win a FREE Master Pass!